Turn pretty strips of washi tape into one-of-a-kind, go-anywhere stickers! 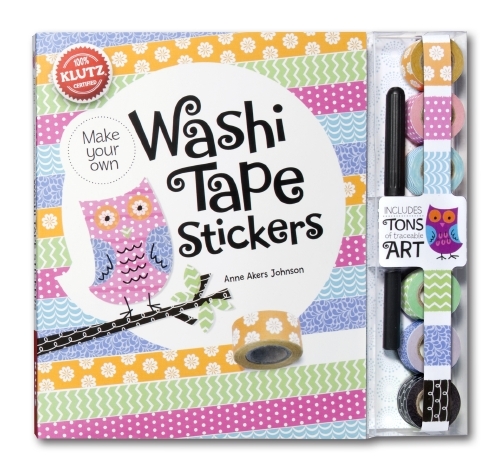 This book takes the washi tape trend to the next level, making it easy to create totally unique sticker art out of a popular craft material. Super-clear instructions plus pages and pages of traceable art make success simple. Comes with washi tape, special backing paper and a felt-tip pen.